Guess where I spend most of the 24-hour in my house? Bedroom? Not really. It’s my home office. As I am working from home, my home office has been an important space for me to stay focused, to generate and develop ideas and content, to connect and collaborate with colleagues, and to run my own business. I need it to be comfortable and functional, helping boost my productivity and creativity. I always look for best home office accessories to declutter space and create a cozy feel for my office. Here are some awesome home office accessories that I would recommend to anyone who are setting up a working space at home. All of them have more than 150 customer reviews and have a rating higher than 4 (out of 5). By the way, if you don’t have Amazon Prime yet, you are missing a lot of Amazon benefits, including 2-day free shipping (Try Prime 30-Day Free Trial). This simple gadget is fantastic for keeping my tea or coffee warm for an extended length of time. I need my tea pretty much the full day and this device ensures my drink stays warm. When my office is filled with the aroma of jasmine tea, I feel relaxed and contented. This LED Desk Lamp is characterized by a neat glossy finish and a handful of useful functions such as 3-Level touch dimming, adjustable arm for varied angles, and 1-hour auto timer. This desk organizer is perfect for holding notebooks, folders, planners, and documents. It is a must-have for decluttering desks and making your office look professional! This lightweight but sturdy desk organizer has 6 compartments, perfect for keeping and organizing various kinds of supplies. It only takes a small space, but can hold so many stuffs while still allowing you to easily find what you need. The organizer comes fully assembled. I love the clever design of the organizer, which makes small supplies such as paper clips, tapes, and staple remover “disappear” right in front of your eyes, yet easily accessible when you need them. It saves desk space by staying under your monitor. It has remover legs to allow height adjustment. Check the weight limit of monitors to be put on. This cutie is just too adorable to miss. It is a fantastic addition to my desk, offering me post-it, keeping company, and making me smile. A home office does not have to be dull place! Whether you need something to hold books open while taking notes or you simply want to find an effortless way to read without straining your neck, this book stand/document holder will come to the rescue. Attractive design, easy to use. This is another great item to add playful pleasant accent to your working space. The gel wrist helps your wrist feel relaxed and comfortable while using the mouse. Very easy to keep clean. These pens have such vibrant colors that using them for writing journals or taking notes becomes a huge joy. I simply cannot recommend these enough. I sit a long time during the day so I need this back cushion to provide comfortable support to my back and reduce fatigue. It fits well in my office chair. If you only have a limited budget for your home office, choose these 10 affordable but highly useful accessories. Working from home can be an enjoyable experience. What are your best home office ideas? I was searching for a coffee mug warmer and the one listed above is perfect. 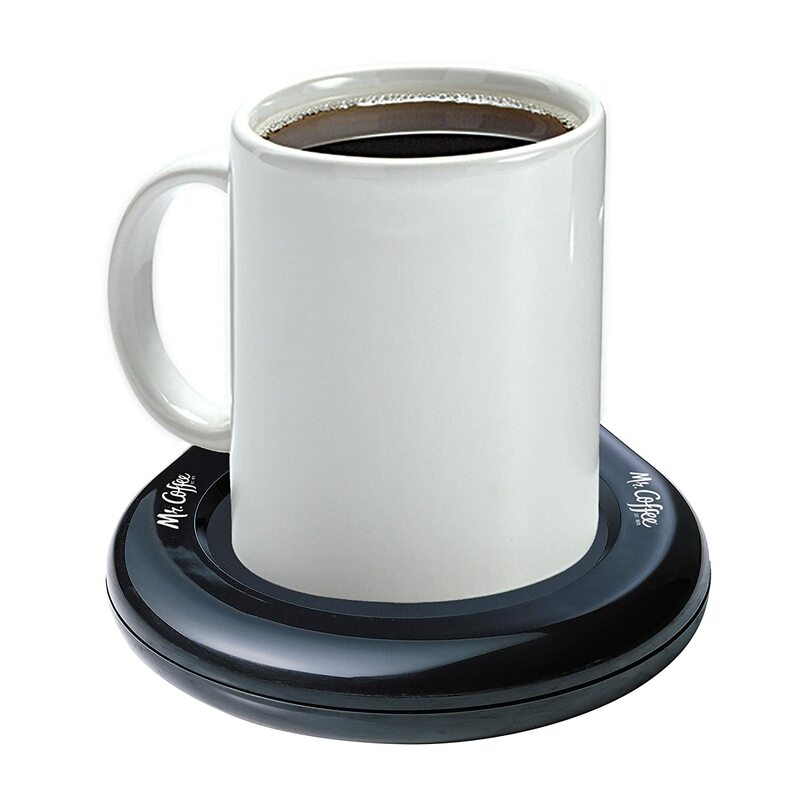 Mr. Coffee Mug Warmer is affordable and best in the series. 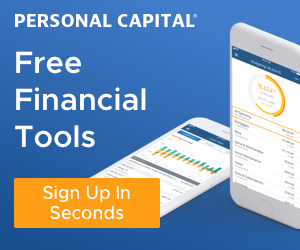 Great to hear this info is helpful for you. Thanks for stopping by. I’m totally embarrased to know these are SO EASY. I love this idea! These are super cute home office accessories.